A medieval festival in the picturesque setting of San Quirico. The festival commemorates, with flag-waving and archery tournaments in medieval costumes, a meeting of Federico Barbarossa with papal envoys that took place in 1155. When the most powerful and feared man of the time, Federico Barbarossa, reached Siena to meet with the papal envoys and emerged from the rendezvous as emperor. Since 1962, every third Sunday in June this historical event is commemorated in San Quirico. Two days of folklore, tradition, entertainment and fine cuisine. 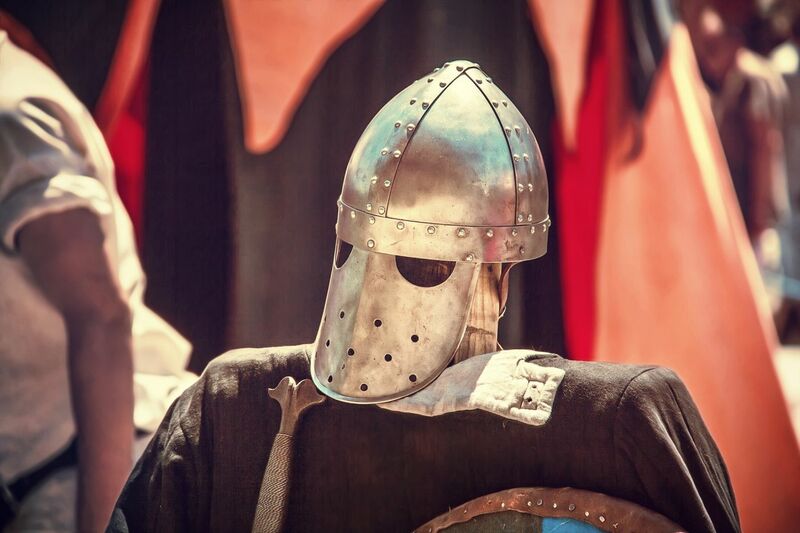 For more information head over to www.festadelbarbarossa.it or contact us to get up-to-date programs and/or purchase tickets, arrange car transfers, book a restaurant table and to assist you further. An unmissable event for pasta lovers. A medieval market takes over the beautiful town of Cortona, with local specialties, handicrafts and more.